Home / News / nokia / Nokia Lumia 625 / Nokia Lumia 625 with 4.7" Screen Will be Launched Tomorrow With New Orange Color? Nokia Lumia 625 with 4.7" Screen Will be Launched Tomorrow With New Orange Color? So what "Something Big" will coming tomorrow? we guess that Nokia will be launched their 1st "Big Size" Nokia Lumia 625 with 4.7" screen which was passed the testing process in Indonesia last week. Nokia Lumia 625 H RM-943 Already passed the testing process in Indonesia, it is a sign that Nokia Lumia 625 will be launched in coming weeks. Leaked images of Nokia Lumia 625H From China and also already passed Certification in China. 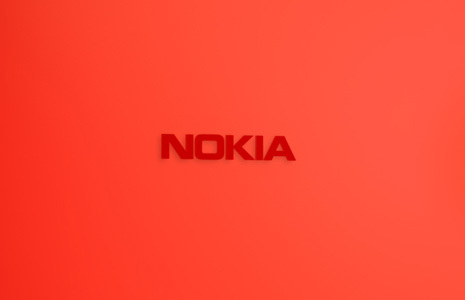 "Something Big" that teased by Nokia, we guess that it related to Nokia Lumia with Big Size or Big Screen. 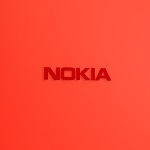 Nokia Lumia 1020 Red? we don't think so..
New Color: ORANGE? So let's visit "Something Big" at Nokia Conversation Page and try to save image that posted. The file name of the image is "orange.jpg". It is another teaser? or just "dual layer" case like Nokia Lumia 620? 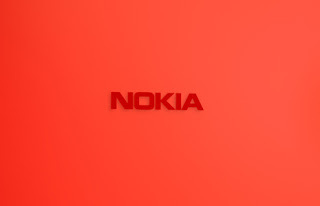 Let's take attention to teaser image from Nokia Conversation, it just "Nokia Logo" with "ORANGE" background. What does it mean? We guess that it is a "Nokia Logo" on the back cover on Nokia Lumia 625, almost same like on Nokia Lumia 625's leaked image couples weeks ago.